The Kingpin crime lord is back, according to Deadline. Vincent D’Onofrio will return in Marvel’s Daredevil as Wilson Fisk, aka The Kingpin, in its third season. D’Onofrio starred as the main villain in season 1 of the Netflix series and also made a brief appearance in the second season. 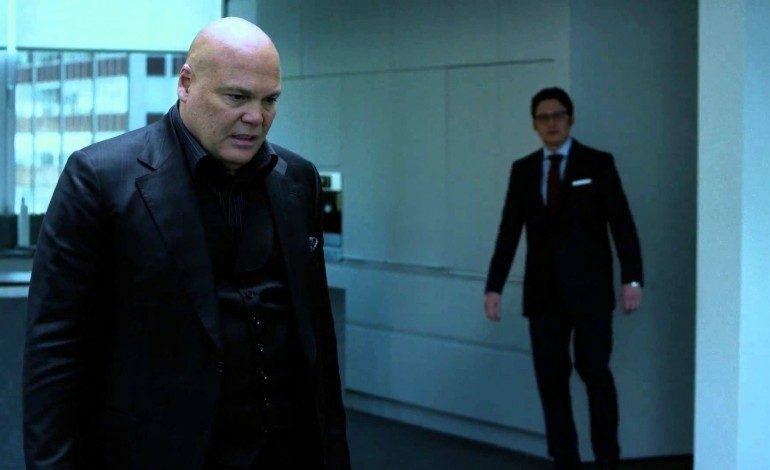 D’Onofrio’s character Fisk was last seen in prison where he had an electrifying confrontation with Jon Bernthal’s character Frank Castle aka The Punisher. A menacing enemy for Matt Murdock, Fisk will most likely return to seek revenge on anyone who had a hand in his incarceration. In addition to D’Onofrio’s return, Erik Oleson (The Man in the High Castle, Arrow) is set to be the new showrunner of the series in this upcoming season. Oleson recently served as writer and executive producer of Amazon’s The Man in the Castle and the CW’s DC Comics series Arrow. 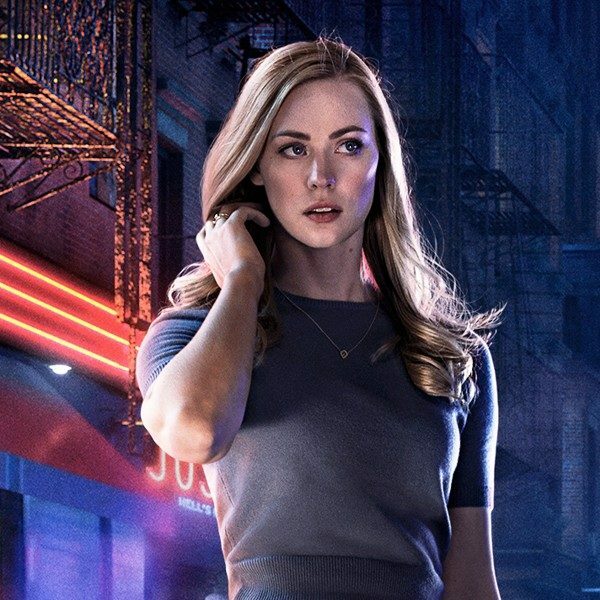 Season 3 of Daredevil will be swapping showrunners in having Oleson replace Douglas Petrie and Marco Ramirez who were co-showrunners in the last season. Both Petrie and Ramirez are moving on to work on Marvel’s The Defenders. D’Onofrio will be joining returning cast members Charlie Cox (Matt Murdock in Daredevil), Elden Henson (Foggy Nelson), and Deborah Ann Woll (Karen Page). Oleson, Drew Goddard, Jeph Loeb, and Jim Chory will serve as executive producers of the series in this upcoming season. Now that the wait is over, the planning and production begins. The Marvel series will begin shooting this year. 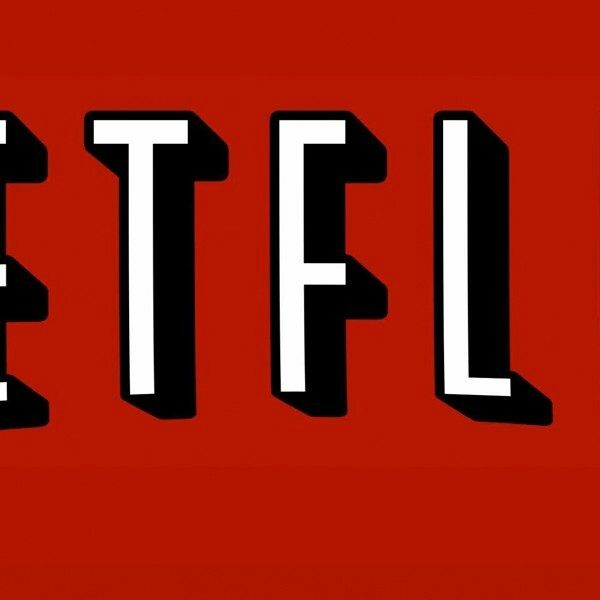 Season 3 of Daredevil is set to premiere in 2018 on Netflix.